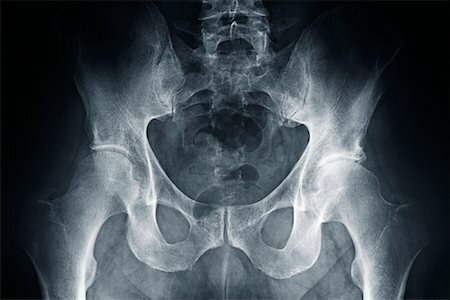 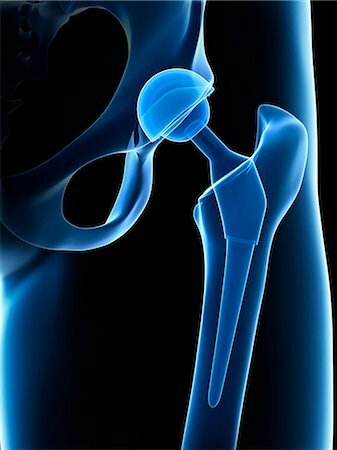 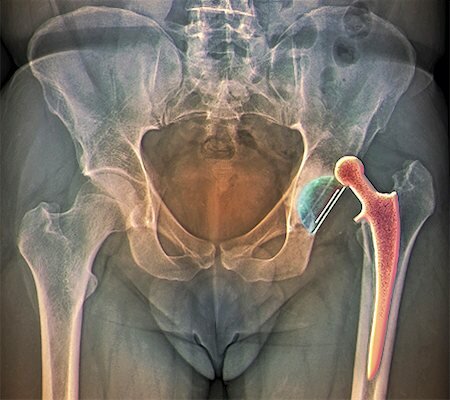 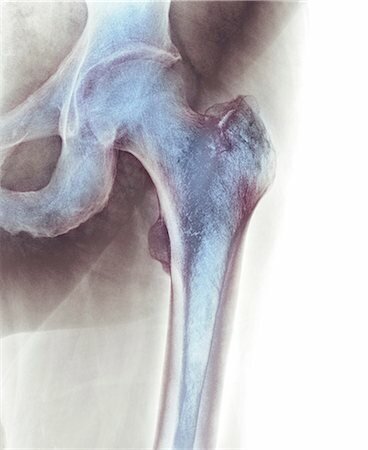 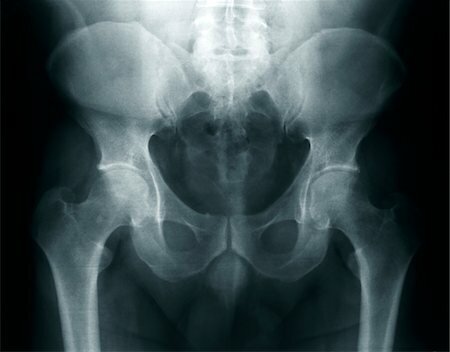 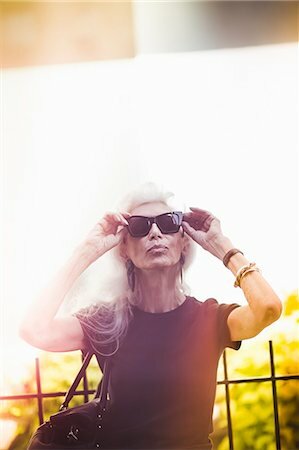 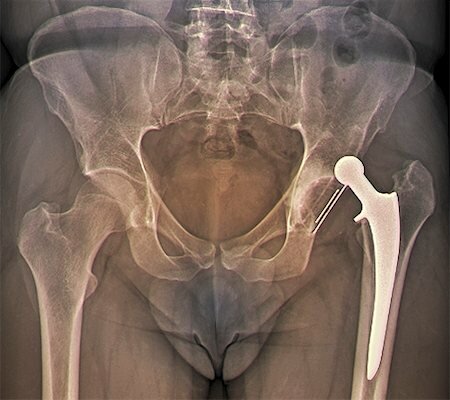 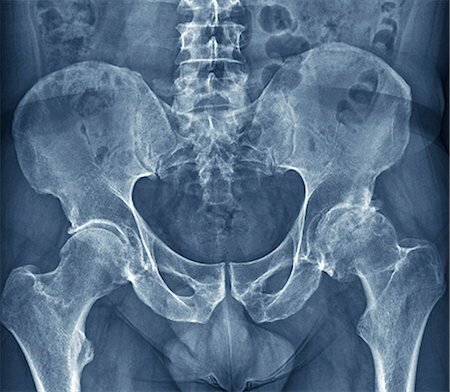 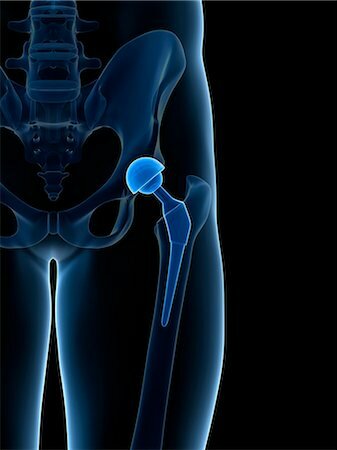 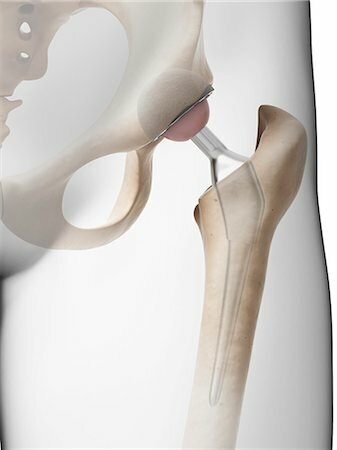 Human hip replacement, computer artwork. 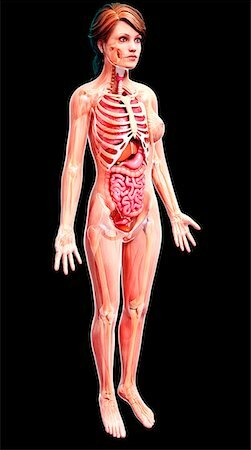 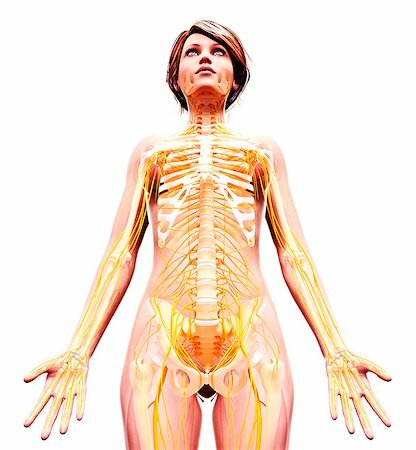 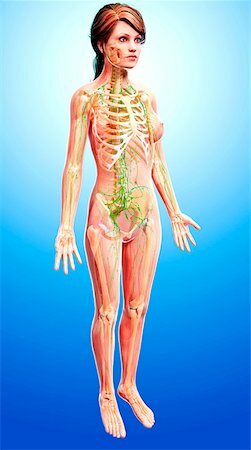 Female lymphatic system, computer artwork. 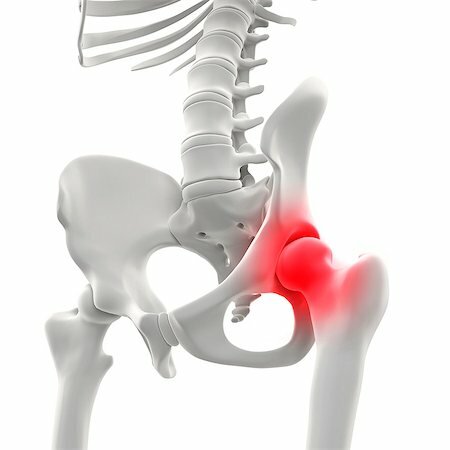 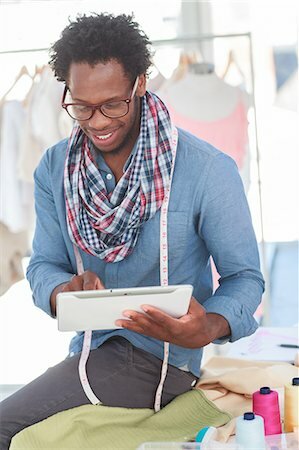 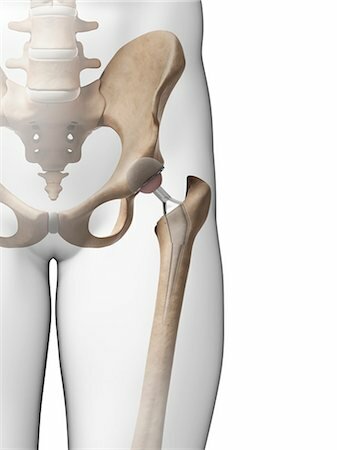 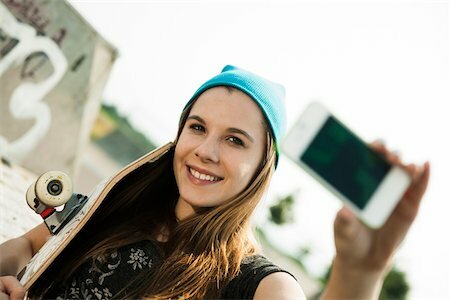 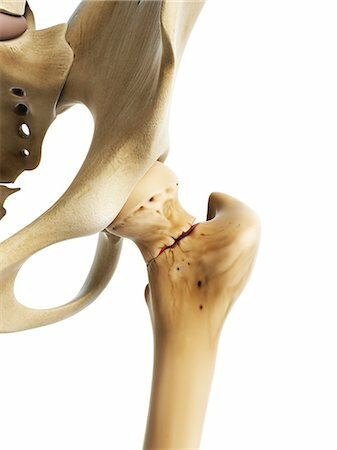 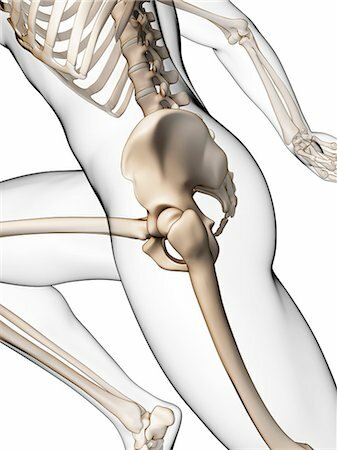 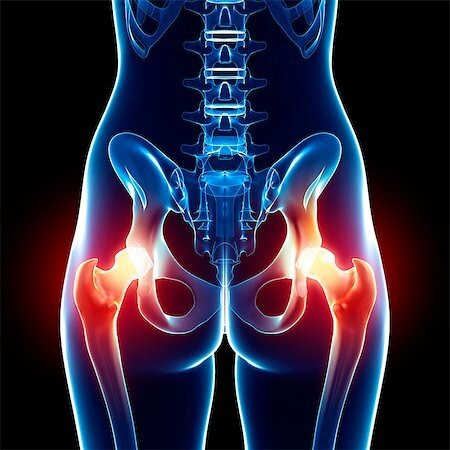 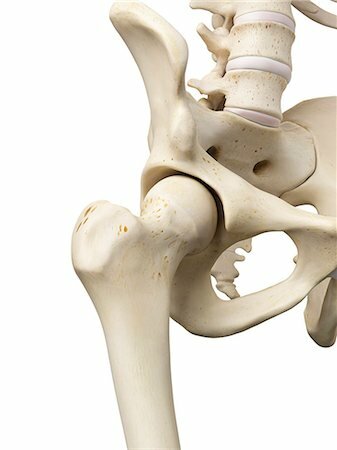 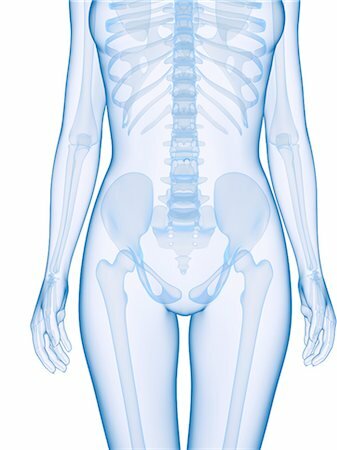 Human hip joint, computer artwork.